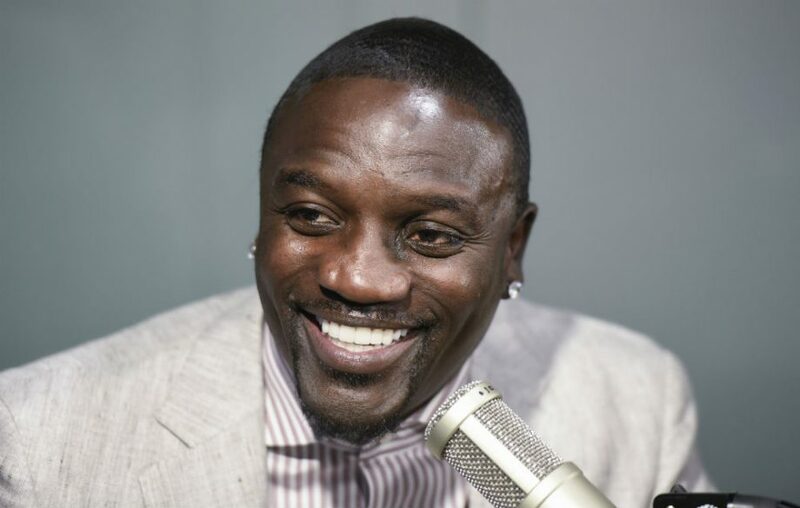 Popular African-American Singer, record producer and philanthropist, Aliaume Damala Badara Akon Thiam has promised to provide 5,000 solar street lights and 2,500 traffic lights to support Sierra-Leone President Bio’s energy agenda. The Senegalese-American vocalist Akon known for his R&B-style vocals, met with the president in New York on the side-lines of the ongoing United Nations General Assembly. According to Akon, the new leader of the West African nation motivated him as he understands Sierra Leone and the future where Africa needs to be. “We pretty much have the same thought process so I think he’s going to do very well for Sierra Leone,” Akon said. Akon is no stranger to achieving big things. Since 2014, his charity, Akon Lighting Africa, has provided scaled solar power solutions throughout 480 communities in 18 countries in Africa and created approximately 5,500 jobs. He has already taken his solar investment program to his native Senegal and also to Gambia where he met with President Adama Barrow last year. Akon Lighting Africa works with local banks and governments to develop public-private partnerships (PPPs) to finance solar projects, for which panels are supplied by Chinese companies. Apart from providing solar lighting and other products, Akon is training workers in solar technology at a school he established in March, in Bamako, Mali. Posted by Geraldine Boechat on October 1, 2018. Filed under News. You can follow any responses to this entry through the RSS 2.0. Both comments and pings are currently closed.